I was surprised to learn today searches for googletestad continue to rank high in Wordtracker’s top 200 long-term keyword report. GoogleTestAd ranks #119 in Wordtracker’s long-term keyword list. Not to digress – but I wonder why Google asks the question – “Did you mean:” but doesn’t punctuate their question with a question mark? Description 2 = All systems are go! 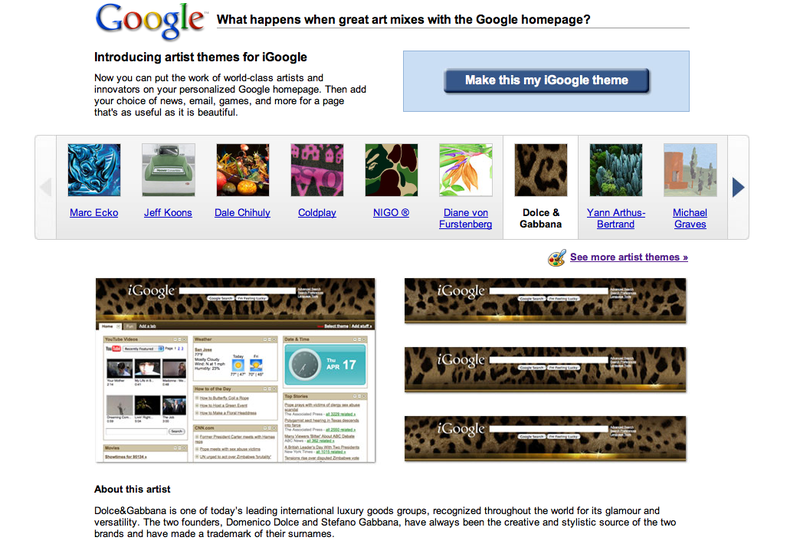 Interestingly, clicking on the ad for googletestad takes me back to Google’s home page. Although Google continues testing and bidding on searches for googletestad, I am not sure whether its score is being kept or who is keeping it. If the Google Ad for googletestad were like all others wouldn’t it too have a Quality Score? 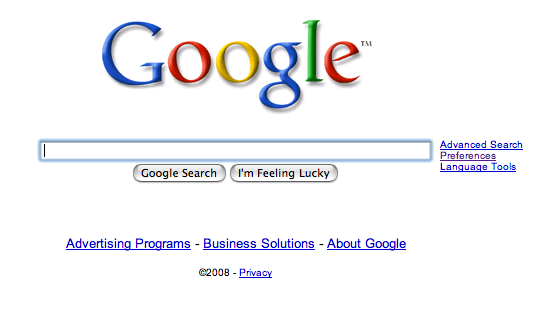 To place ads in its behalf wouldn’t Google have to have an in-house Adwords team marketing Google’s products? Otherwise, who is managing and bidding on keywords in their behalf? 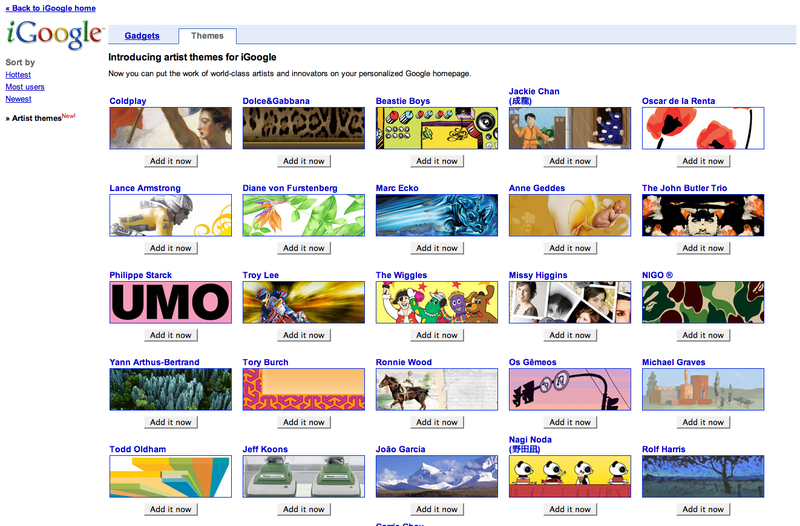 If there is an in house advertising team – How many people are in Google’s advertising group? How many products do they market, how many keywords do they manage and how much do they spend annually promoting Google products? Wouldn’t Google’s buying their own ads also constitute brand management? Does Google have a “brand manager”? If so, who is Google’s brand manager?